You are here: Home » Exhibition news » SEE YOU IN CHINA SHOP IN WUHAN CITY! SEE YOU IN CHINA SHOP IN WUHAN CITY! 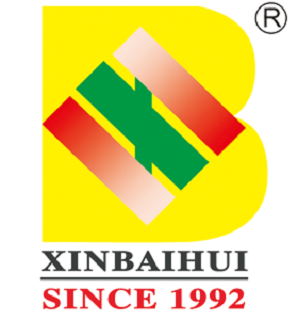 XinBaiHui took a part in the Chinashop 2015 exhibition in Wuhan City. We prepared many new design sample for the show. Welcome your visiting.Let's meet you in Wuhan !